At first light, a toucan comes flying over the patio and sits in an old tree in front of the house. The bird stares at me as I have my first sip of coffee. Then another toucan lands in the tree, followed by a whole flock. I get up and snap a picture of the birds as my guide, José Caparros, tells me it’s a rare sight. I take it as an omen, a good one. Then I take another sip, anticipating the day’s fishing as I wait in the shadows of the morning. We define fly fishing by many things, but down to the core it’s pretty simple: the fly in the water. You can talk about the double haul, the single spey, about sink lines or greased lines, about using everything from size 24 nymphs to size 4/0 Dee winged salmon flies. You can talk about how to set your hook. 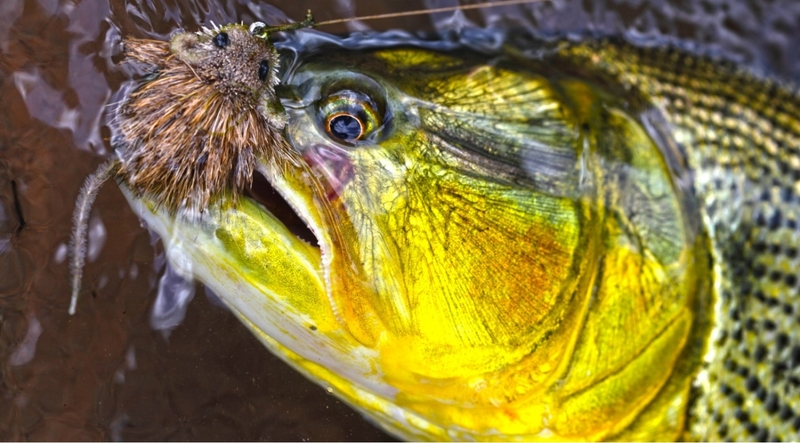 You can talk about all that—and even know all about that—but fly fishing is really just about keeping your woolly bugger in the water. About being a part of it. I live up north, in Swedish Lapland. It’s the far north, just miles south of the Arctic Circle, so I’ve learned the hard way that there’s a season for everything. By November, fly fishing is pretty much over and snow shoveling is all the buzz at the local store. No one really likes snow shoveling—we just do it, and we talk about it. The lakes are frozen solid, and the rivers are flowing as slow as chilled quicksilver. It’s a time to head south. This year, south meant the Argentine jungle, where I’m sitting on a patio sipping coffee and watching toucans make a rare sight.It was -12 degrees Celsius with 20 inches of snow on the ground when I left home. Here in the Argentine jungle, it’s 42 degrees Celsius and as humid as a sauna. The heat hits me like a punch in the face, so I make a note in my diary about the “Rumble in the Jungle.” I’m pretty sure I’ll never use that line or note for anything. It feels like the right thing to write, though, because I’ve never fished in a sauna before. Nor have I fished in a hatch of white butterflies that reminds me of the heavy snowfall we had in the last days of October. But while the butterflies are gone the next day, the snow will stay for the season. Meaning more talk about powder down at the local grocery. Once we’re on the water, I miss the first strike. I miss the next as well. 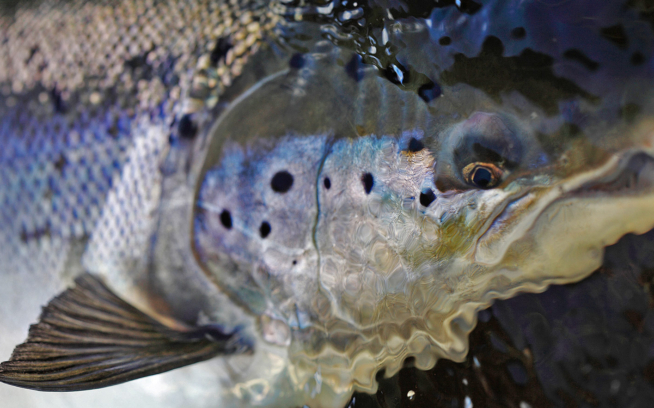 I can only blame it on being a trout fisherman—because being a trout fisherman messes things up. To catch a golden dorado, a huge one, you can’t set the hook like when you fish for browns. You know, your normal browns, sipping on size 20 duns close to the bank, where you have to say your Hail Marys before slowly lifting the tip and setting the hook. 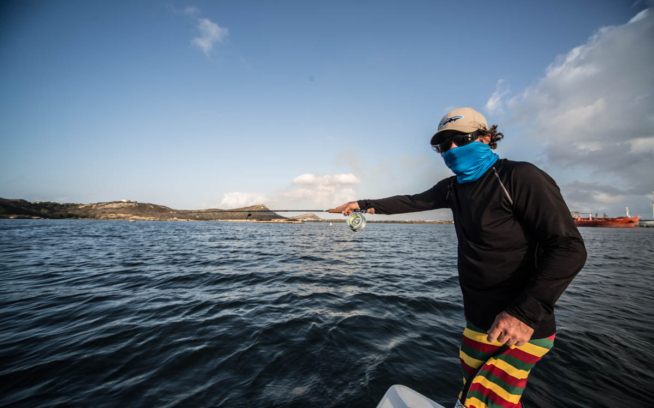 For the bony mouth of a dorado, you save your Hail Marys for later. Here you need brute force. Just hit it with a straight line, then pray. The Río Dorado, I find, is a beauty. 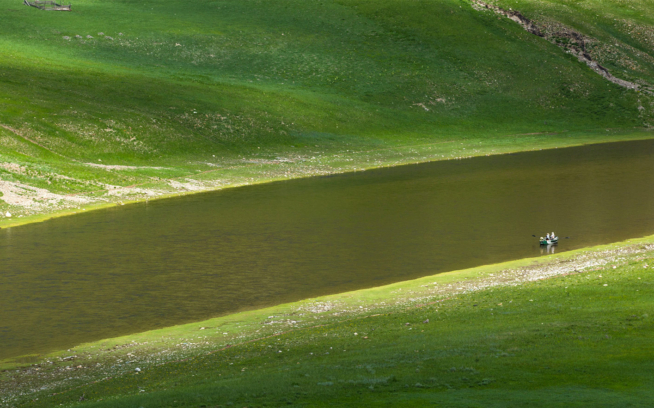 It reminds me of the mountain streams I’ve fished in New Zealand. Rainforest and clear water. We sight fish for the dorados, but instead of delicate presentations of a nymph or small dry fly, I flock out a big floating mouse pattern. A huge dorado takes it ferociously, and I lift my rod. I feel the fish, see him make a great leap a meter above the surface, and then he’s gone. José lets out a heavy sigh, and I say sorry. I feel like an idiot—again. So I continue upstream. To the next pool, to the next chance to put the fly in the water. Rising 15 dorados to the fly means it’s a good day. Landing only three of them means I’m still a trout fisherman. But one of those fish is around 15 pounds, and when I let it back into the river, I feel it was all I ever asked for. Back in Sweden, my neighbor posts online about how he’s shoveling snow. More is supposed to fall over the weekend. I leave a comment, telling him about toucans and butterflies. He suggests I should stay.